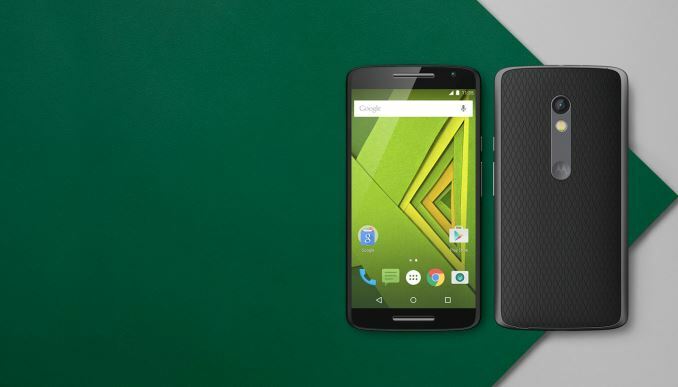 Moto X Play has ultimately been launched in India. It is among the two new Moto X models which were recently declared by the company, with several launching day offers that will probably be available till September 20th which will be sold only In India. Two versions of the handset are to be launched, one with 32GB and other with 16GB of onboard storage and the versions costs around 300 $ or $275. Colours: Black with Black Back, White with Winter White Back. Company provides launching day offers accessible through Flipkart include multiple offers from MakeMyTrip, picture coupons, 100% cashback for 100 arbitrary Flipkart Ping users in addition to e-gift vouchers.